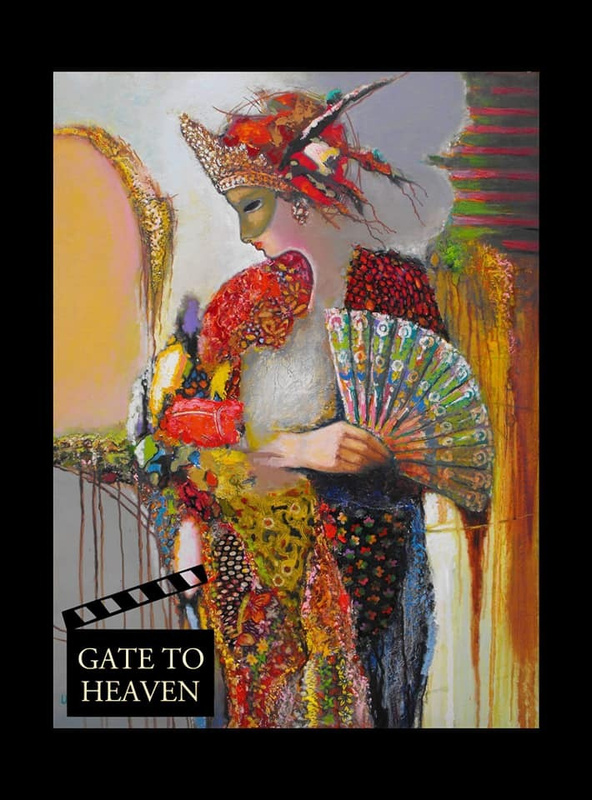 “Gate to Heaven” / Gate to Heaven is the third full-length film about Artsakh directed by Jivan Avetisyan with an international acting and creative composition. ???? In the scenes of the film “Gates to Paradise”, pictures belonging to the talented family of Armenian artists Khachatryanov were shown, who joined the creation of the film in the framework of the initiative “Art for Art's sake”. Serkhach, Avetis and Abgar Khachatryan put up for sale their paintings, which not only appear in the scenes of the film, enriching them with unique beauty and spirituality, but also help to fill the gap in drama financing. Not so long ago, two of the four paintings were purchased by art lovers from Canada and the United States. Currently, two other paintings remain available for purchase: “The Lady in a Mask,” Serhach and “Still Life” by Avetis Khachatryan. Become part of the "Art for Art's" initiative by supporting two different artistic environments: painting and cinema!